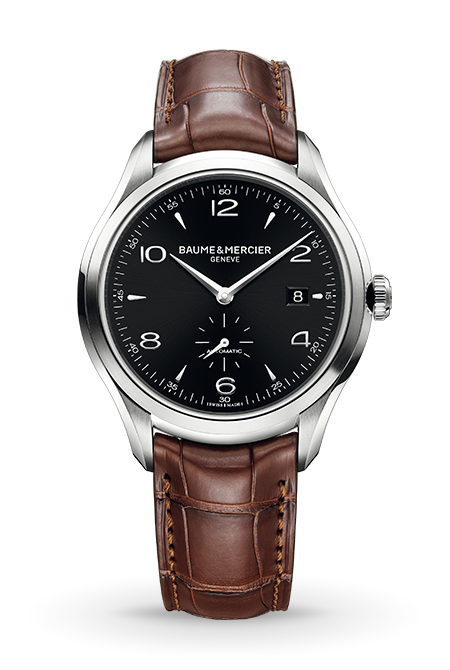 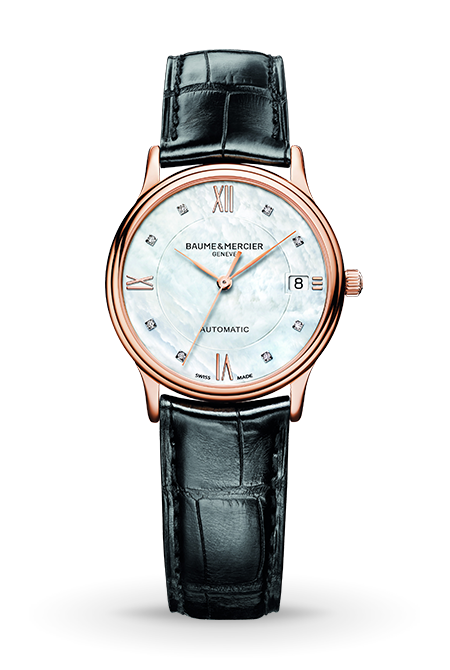 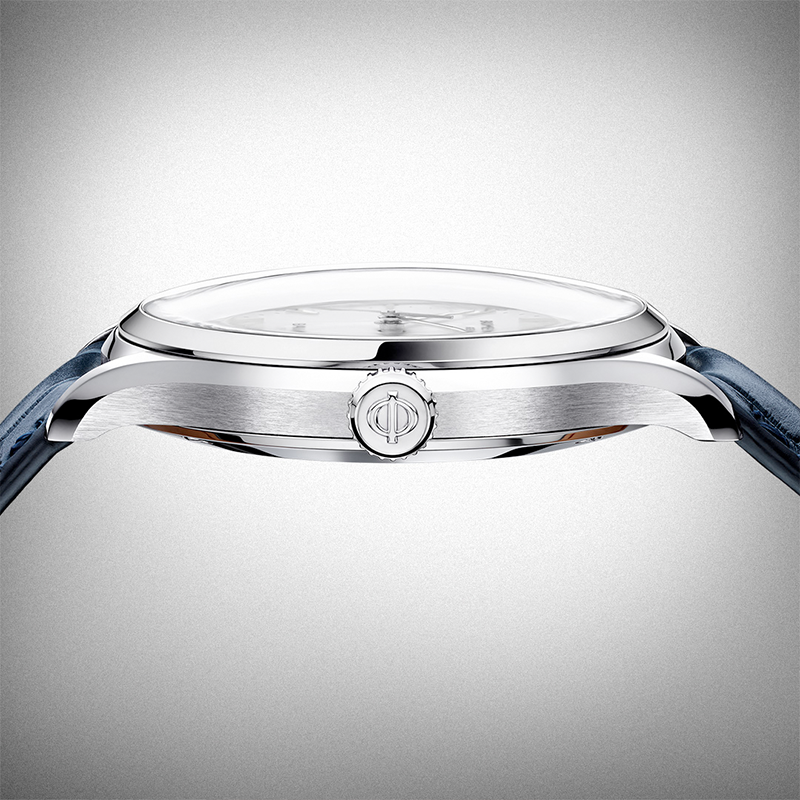 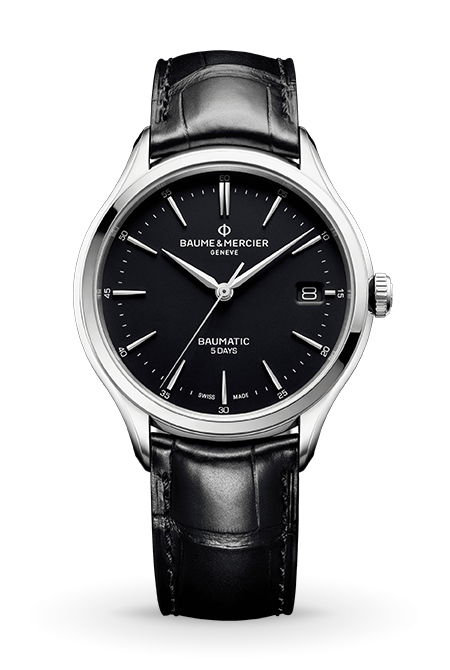 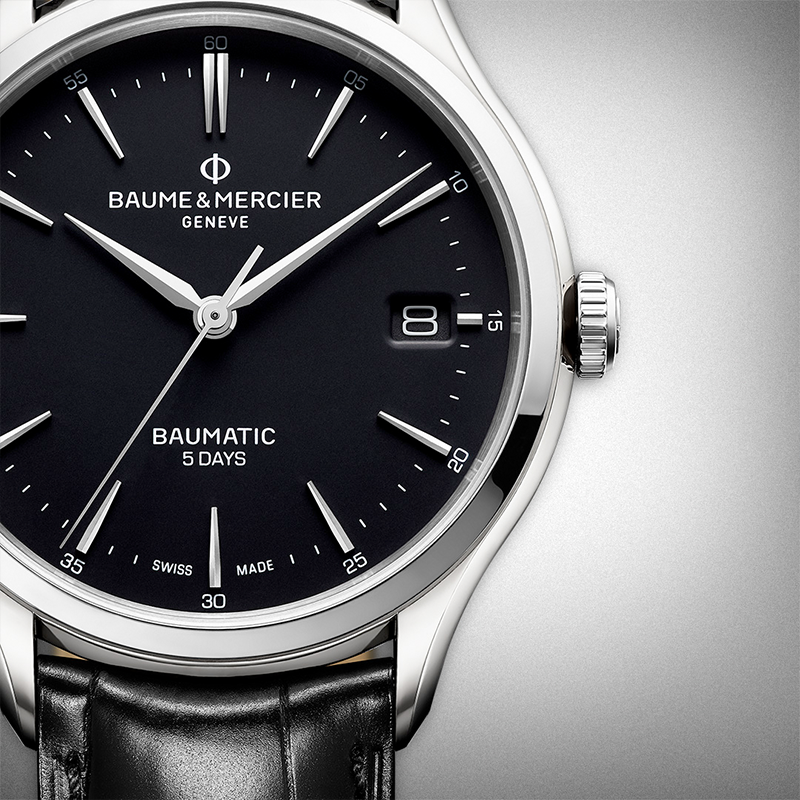 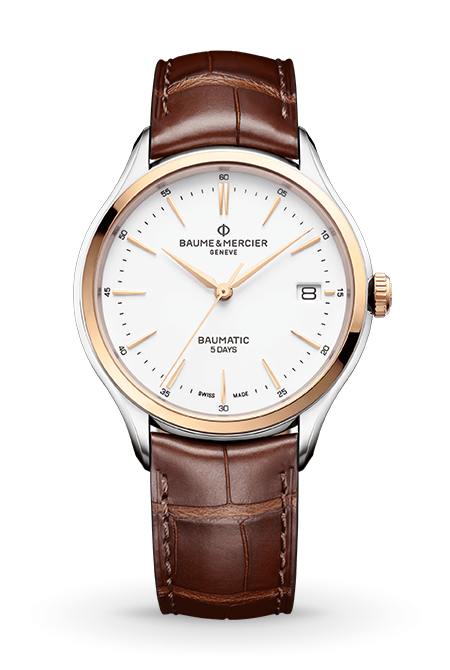 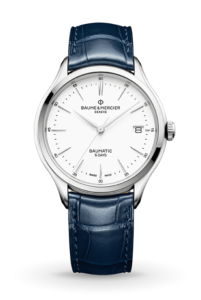 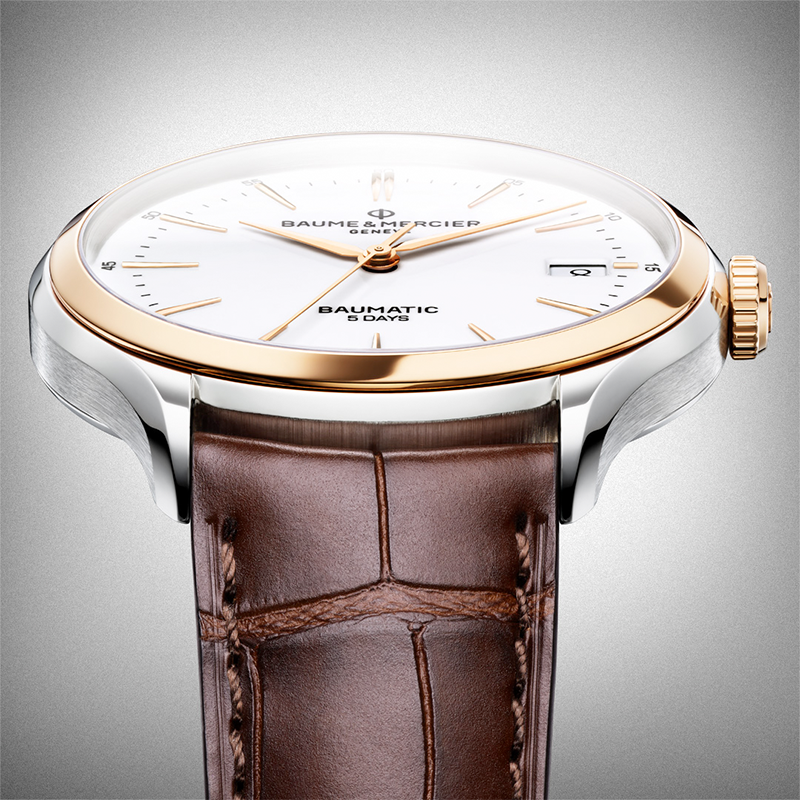 The Baume & Mercier Clifton Baumatic is a refined and elegant, classically styled wristwatch that is equipped with the Baumatic movement – a high performance, high tech calibre with a 5 day power reserve. Featuring an in-house mechanical self-winding movement, this Swiss-made 40 mm date Clifton Baumatic watch is an elegant gentleman’s timepiece, powered by pure precision and time-honored tradition. 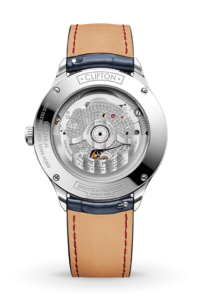 Available in a stainless steel or a two-tone steel and gold case and secured on fine alligator leather straps in blue, black or brown, the Clifton Baumatic presents as a pure example of timeless luxury. 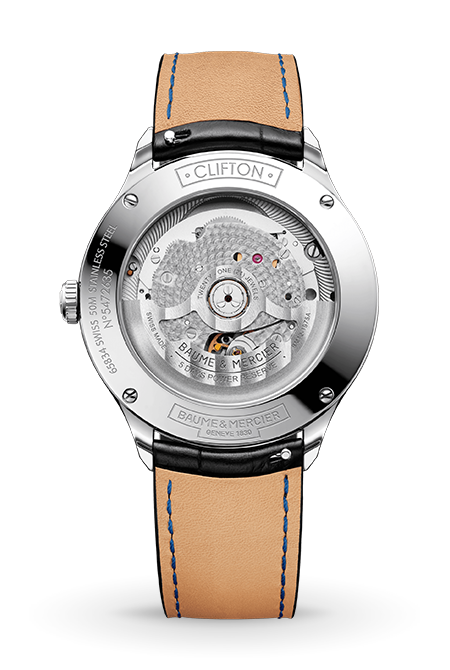 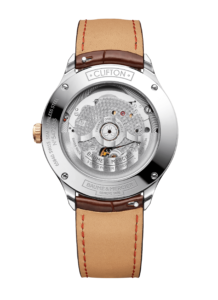 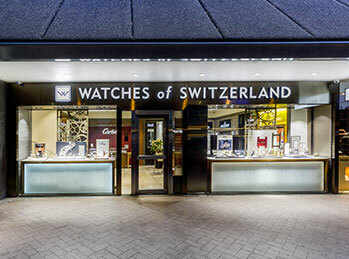 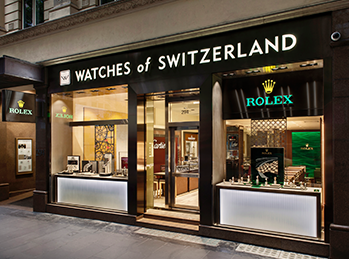 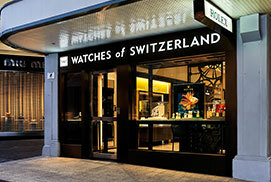 The Clifton Baumatic is specified with a transparent, sapphire crystal caseback that allows the exclusive, in-house Baumatic movement to been inspected. 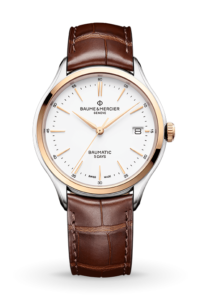 Baume et Mercier’s first in-house, designed and manufactured movement, the Baumatic shines by employing the latest in Swiss watchmaking technologies (called POWERSCAPE) to achieve a 5-day (120 hour) power reserve, an unprecedented achievement in its class. 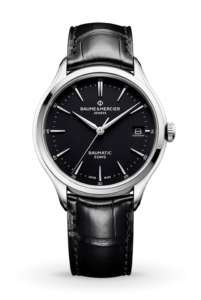 In addition to this, the Baumatic utilises TWINSPIR silicon technology in the balance wheel to offer the user enhanced timekeeping accuracy and equips the watch with protection to magnetic fields. 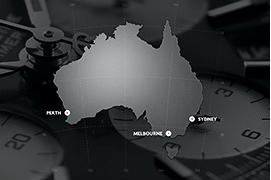 Finally the holistic combination of these technological developments, along with advancements in lubrications, manufacturing and testing, combine to increase the maintenance servicing intervals far beyond the industry typical 3-5 years.